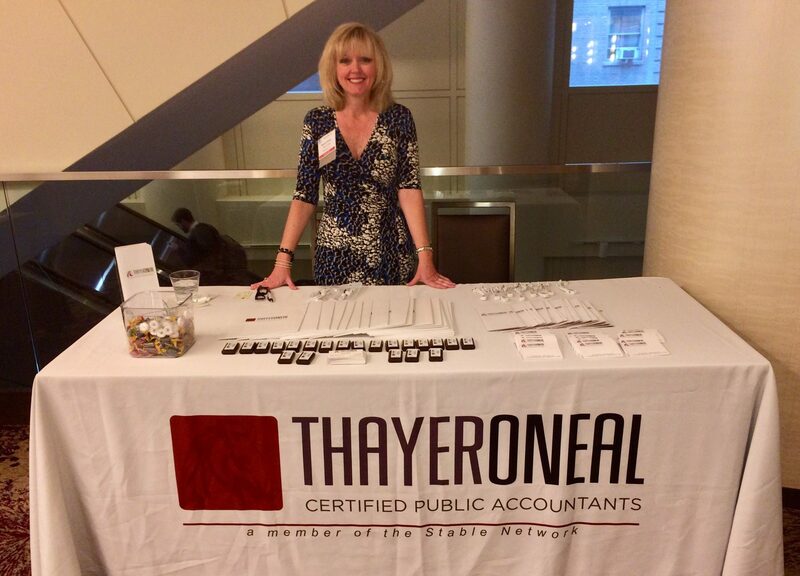 Mickey O’Neal, Partner, CPA along with Brenda Cheney, Marketing Director attended The NIBA Conference on November 13 & 14th in New York City. 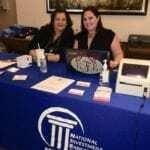 One-and-a-half day fast-paced intimate events provided private and public issuers, regardless of size or industry, a unique platform to present their individual stories to our vast network of Registered Investment Advisers, Private Equity Groups, Family Offices, Investment Bankers, Broker Dealers, Boutique Corp. Finance, Specialized Investment Brokerages, Venture Capital Groups, Financing Partners, Market Makers and market professionals, all experienced within the capital markets. The Conference forum was specifically designed to capitalize upon expended time for management of presenting companies by providing an abbreviated initial 10-minute overview presentation to all conference attendees which is also live filmed, providing access to members not in attendance and an additional marketing opportunity for presenters by posting to their company websites. 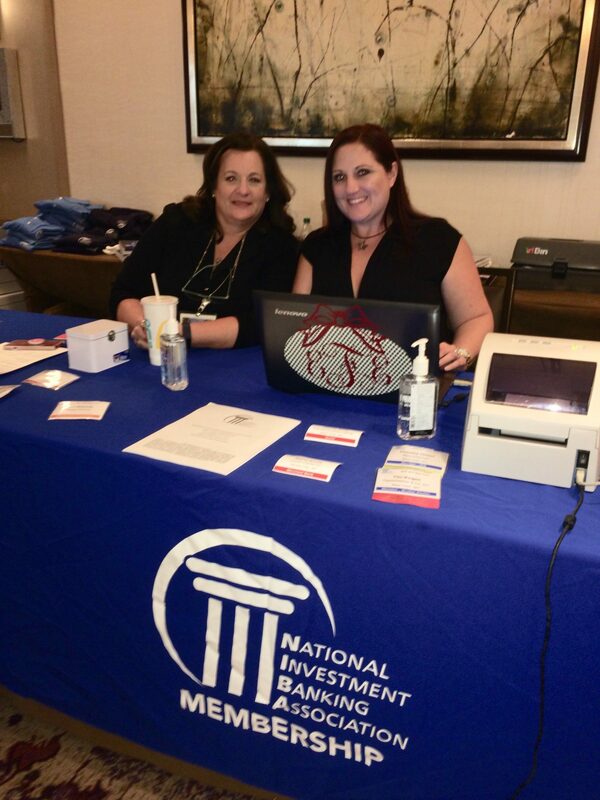 Additionally, scheduled one-on-one meetings provided presenting companies an opportunity to fully engage potential investors with full presentations and affords time for in-depth question and answers. 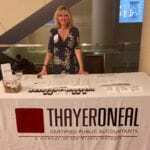 ThayerONeal was a proud Silver Sponsor of the conference.